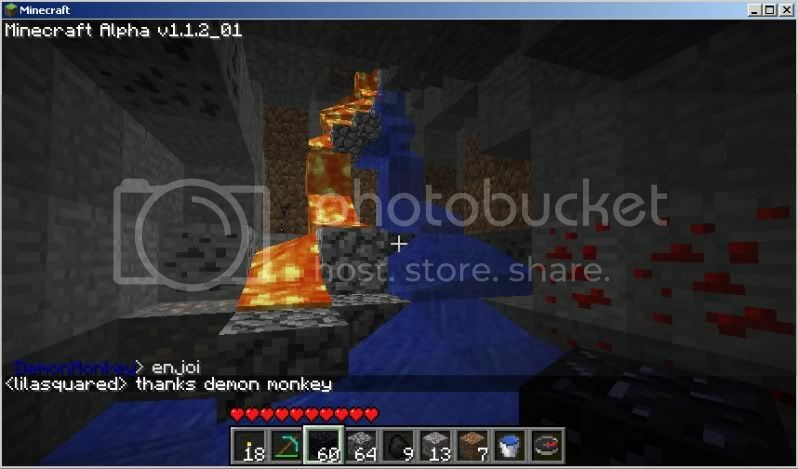 More screenshots of the server. Nice, Ashmaker's plot has been revealed! you can send me a PM on youtube, username imamagedude. Additional Information: I am a USMC infantryman with 6 years of server admin experience across multiple games. I enjoy being able to help others, and would like to find a non-laggy server for my castle. SnowFire789 joins Deflun's Friendly RPG server. Snowfire, you will be added sometime day, expect a PM to alert you when you can log in. Can I know why I was banned? Overall, you irked several users of the server with a combination of this and your server say being dramatically different than what we display. I am really upset, I DID, make the mineshaft, but it was covered up and nothing happened? That was truly a mistake, its my fault, I accept that. As for the begging, I ONLY trade, dude, ask ANYONE. I will be like, can I have some stone? I have gold/etc. I never asked for free materials, except from a few people who said they have too much of it, and happily gave it to me. I also NEVER, EVER, EVER stole. You can ask from alator, I gave him some redstone [i think or something else], and he was pleased with me, and told me I can take stuff any time from his working chest. Similar with other members. 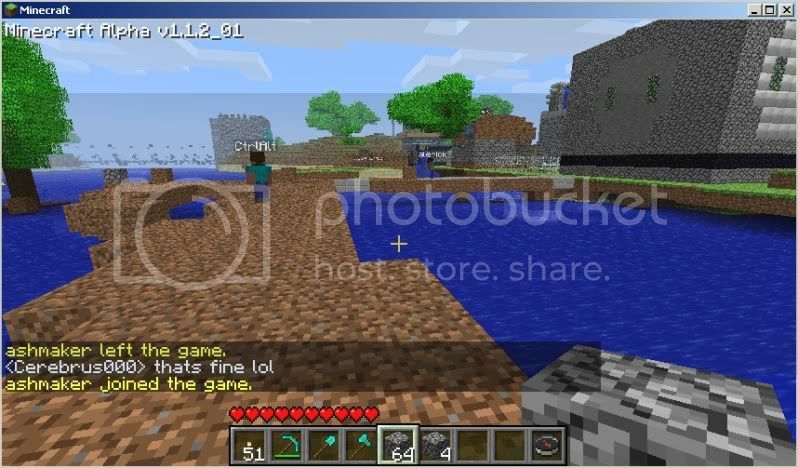 You were the FIRST REAL minecraft server I joined, and I didnt know much about SMP and the ettiquet,. Gosh, I didnt even know what greifing was. So obviously i took some stuff in the beginning, but I ALWAYS, ALWAYS returned back what i owed, ask the guy with the wooden house near the city gate, i returned his redstone, and even gave extra stuff. I returned everything and more what i took in the begnining, and after i got to know the proper conduct on SMP servers, I totally stopped doing that, I NEVER did it again. Except without permission. You can even ask GeneralSpecific, I always asked him before taking wood. And, I NEVER got a PM here, or I wasnt asked about this on the server, so I frankly have no idea what you are saying about 'contacting me' I never got any message or warning. This is my first SMP server as well, you live and you learn. There are a multitude of servers on these forums and there are ways to appeal your ban. I suggest finding another server or going the proper route to repeal it. Though your case is a strong one and I wish you luck in that process. Addn. Info: I am a player who enjoys spelunking, building, chatting, trading and holding events. I also often hire other players for jobs (roadbuilding, land clearing, etc). I'd like to try out this server and have some fun. Please use this method below to get added to the whitelist. and the resources Black Market within it is open for Business. I cant connect to the server, did the IP change? Who knew playing with blocks would be so much fun?